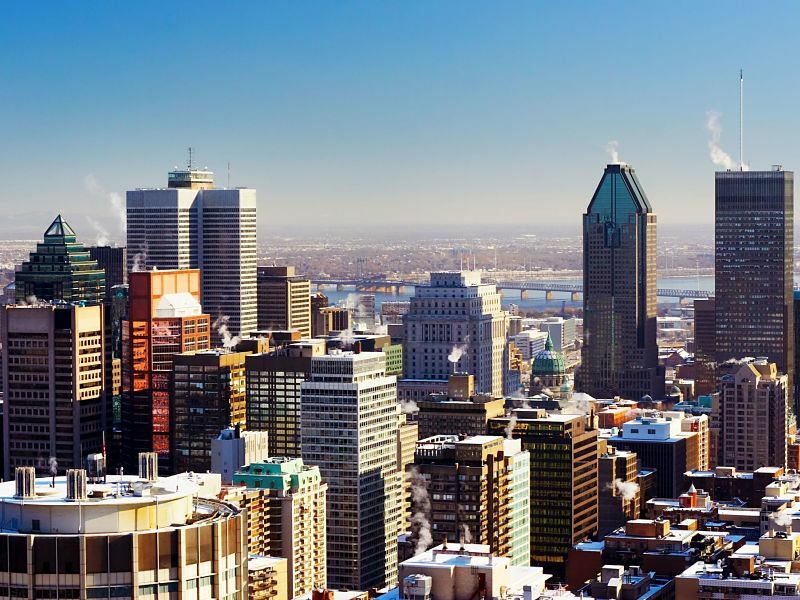 Brenda Bartlett, who recently took the reins as CEO of Montreal-based PWL Wealth Management Inc., is out to prove that there’s room for a thriving independent wealth-management firm in a time of rampant consolidation in the investment industry. Despite much of the gloom about independents’ ongoing success in the industry, Bartlett says, PWL has experienced “breakneck” growth during the past six years, thanks in large part to recruiting younger investment advisors and employing a strong digital marketing strategy. Today, PWL employs 30 registered representatives – including advisors, portfolio managers and associate portfolio managers – each of whom works in one of the firm’s four offices: Montreal, Ottawa, Toronto and Waterloo, Ont. PWL includes two divisions: PWL Capital Inc., a securities dealer; and PWL Advisors Inc., which offers financial planning and insurance. In total, PWL has $2.7 billion in assets under management (AUM). By comparison, it had roughly $700 million in AUM in 2015. Bartlett notes that this growth came as a result of an organic increase in PWL’s client base and AUM. Looking ahead to the next five years, Bartlett is focused on continued growth for the firm. She believes PWL’s AUM can reach between $5 billion and $10 billion within that time – although she’s hesitant to suggest an exact timeline. PWL has a minimum account size of $500,000 and follows a passive investment philosophy; clients are invested in ETFs and custom portfolios based on an approved list of securities. Where PWL really distinguishes itself, according to Bartlett, is in its financial planning services. The firm’s approach allows clients to see the “what if” of their financial plans – whether clients are considering downsizing their homes a year earlier than anticipated or planning for a child with special needs. On average, PWL’s clients hold between $1 million and $5 million in their portfolios, says Bartlett, and the firm is actively targeting a younger generation of affluent Canadians who could be defined loosely by the acronym HENRY – high earners, not rich yet. PWL is betting that its continued focus on a digital strategy will resonate with these clients, Bartlett says. This strategy includes a social media presence as well video blogs and podcasts, recorded in purpose-built studios in each of the company’s offices and featuring PWL advisors as hosts. The fact that more than 75% of PWL’s advisors are in their 20s, 30s or 40s also helps. This client roster is thanks to a concerted effort by PWL’s office managers to recruit young advisors from other financial services institutions or straight out of university. Besides having a younger demographic than many other financial services firms, PWL’s workforce exemplifies gender diversity. Of the firm’s 57 employees, including its management team, 56% are women. Bartlett doesn’t believe in diversity quotas, so the firm’s employee mix is more the result of chance than design. However, she does point out that seeing women in key leadership roles at the firm could encourage other women who are considering joining the industry. Indeed, Bartlett says there are many opportunities for women in the industry today. After more than 30 years in the business, she also is well aware of the way attitudes have changed over time. Bartlett is working to bring about some of that change and to create opportunities for women through her volunteer work with SheEO, a global organization dedicated to helping female entrepreneurs gain access to financing and a professional network. “SheEO is all about helping young women entrepreneurs – not only in the financial services industry, but across all industries – get a leg up by having a whole network of mentors who are accomplished, professional women,” says Bartlett, who has been involved with the organization since 2017. Bartlett completed an economics degree at Western University. After a brief stint in photography, she spent more than 10 years working at two large financial services institutions in turn: Montreal-based Royal Trust Co. and Toronto-based Bank of Nova Scotia. From there, Bartlett joined the consulting world as senior manager, strategy and transformation, at Capgemini Ernst & Young. There, she enjoyed the opportunity to work with a variety of financial services companies on their individual challenges. Problem-solving was a skill Bartlett utilized in her next job as president and chief operating officer (COO) of Toronto-based CIBC Asset Management Inc. (CIBCAM) – a role she took on in 2003. Bartlett was given the task of helping that company work through challenges related to integrations following two acquisitions. Bartlett joined PWL as president and COO in 2007. She was drawn by the organization’s freedom from the sluggish bureaucracy that hampers large financial services institutions. Bartlett believes that PWL’s success with its digital strategy, and its continued focus in that arena, demonstrates that PWL is well placed to take – and benefit from – risks in the coming years. Bartlett likes to unplug when she’s outside the office. She enjoys outdoor sports and frequently goes skiing or hiking with her spouse and adult daughter.